Here is my trip post for our annual spring trip to Bermuda. This year we decided to wait and go a little later than usual so that we could meet up with Julie’s sister and her family to enjoy a week in paradise together. Dylan was really looking forward to seeing his cousins and spending time with them on the beach and in the swimming pools. 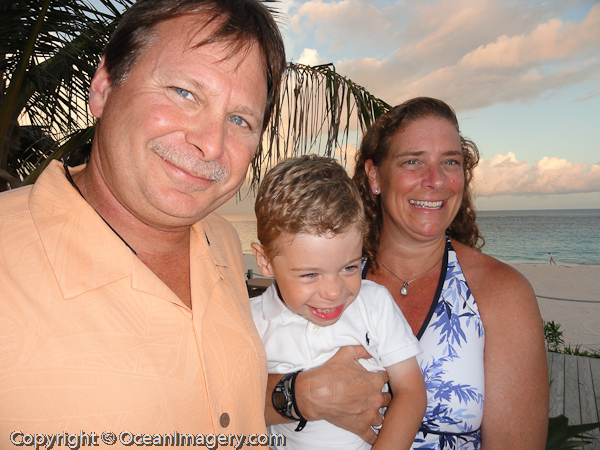 Everyone had a great time and we even hired a sitter one evening so that Susan, Jason, Julie and I could enjoy a fancy dinner at one of our favorite restaurants… Cafe’ Lido on Elbow Beach. We hope that you enjoy the photos… I’ll try to post some videos soon!